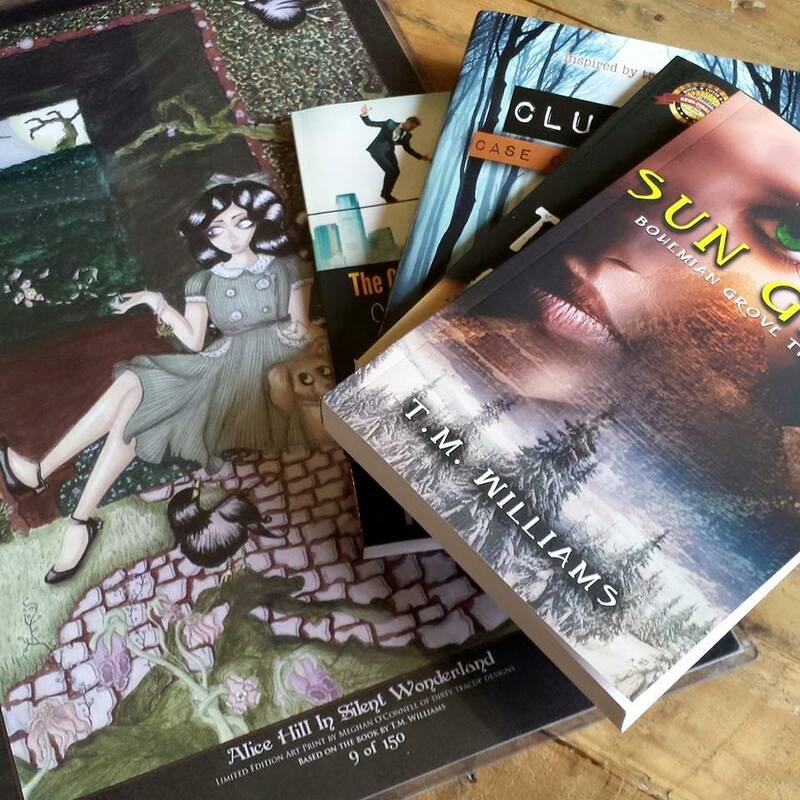 Moonlight 3 is complete and so I’ve jumped right into Alice Hill, which I’ve been itching to write. Here’s an opening teaser to the novella. Leave your thoughts in the comments. I decided to go in first person because I think it works better for horror but also because the book revolves around Alice Hill. So it’s really a matter of her perspective anyway. Besides, it’s important that we only see her perspective in this. You’ll see when when the book is complete. I also decided to go a bit more… formal? With the writing. For those of you who have read my other books, you know I don’t really stick to one style in anything and I write what I think fits the story. Maybe I’m a bit bi-polar that way, but so far I think it’s working. What do you think? Is this style good? 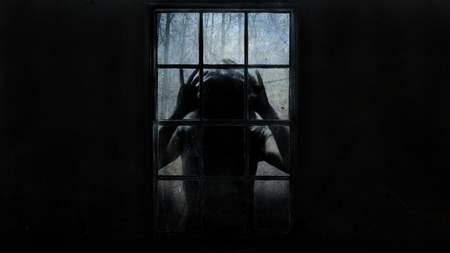 Just like Undead Winter was a book based off of my nightmare, so is this one. I’ll let you know which parts were in my dream when it’s complete. The vibration of the road sent shivers up my spine as I peered at Michigan City just ahead, looming in a bed of fog and water. The iron gates stood open, just enough to let us through – the lone car on the way to the trial. Rabbit, my loyal golden retriever was curled up in a ball next to me, softly snoring as Buck sat in the passenger seat up front, forlorn and forgotten. We rode in silence the entire way and I felt a mix of trepidation and animosity. The large, belly heavy crows squawked above us just as we passed through the gates, heaving their hate towards us. Yes, even the birds hated us. Harry sipped his tea as he drove, mindless to the tension building around him. I think he enjoyed himself. The bony and starving citizens of Michigan City peered around building corners as we passed, sneering at us – the passengers on the way to Buck Frost’s trial. I wasn’t sure if Buck noticed them or not, but he appeared unmoving in his seat, probably lost in thoughts of his demise. Harry drove the winding roads with ease toward Looking Mansion, through the dire streets of Michigan City and deep into Queen’s Gardens, where Looking Mansion stood alone. As we entered the property perimeter a smile teased the corners of Harry’s mouth. “We’re here,” he said as he turned to face me – a full grin on his ugly face. I knew he enjoyed tormenting me, but not as much as he enjoyed tormenting Buck. I was Buck’s only friend here. Well, besides Rabbit, that is. Buck opened the door and got out without a word, so I followed suit. Rabbit hopped out of the car and wagged her tail, bouncing around me in happy circles. “Easy girl.” I patted her head. I heard the gates of Looking Mansion slam shut behind us, locking us in – hopefully not forever as the grand front doors opened themselves to our entry. I wanted to ask Buck about the cycles of the house but he didn’t look to be in a talking mood. I turned to Harry who walked with his chin and nose up in the air behind us — happy to see us suffering. 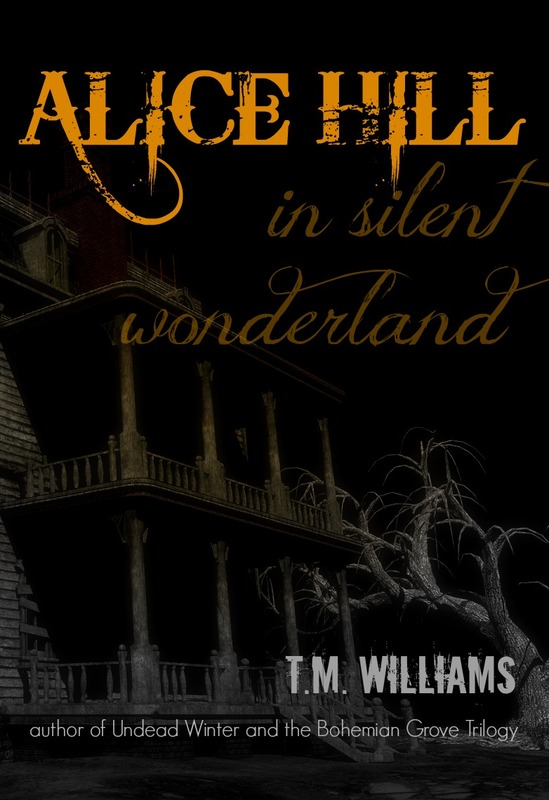 This entry was posted in Horror and tagged Alice Hill in Silent Wonderland, Alice Hill Teaser, Alice in Wonderland, Alternate Universe. Bookmark the permalink.